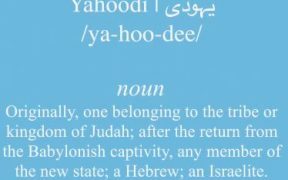 This is What ‘Yahoodi’ Really Means! 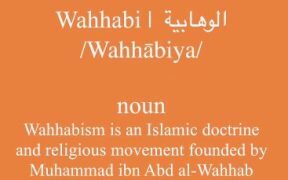 This is What ‘Wahhabi’ Really Means! 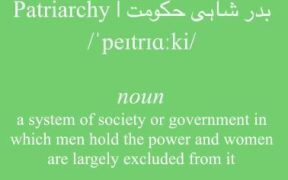 This is What ‘Patriarchy’ Really Means! 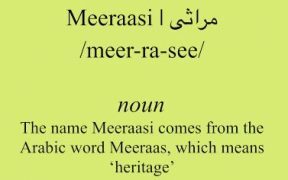 This is What ‘Meerasi’ Really Means! 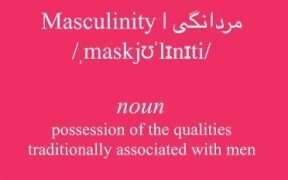 This is What ‘Masculinity’ Really Means! 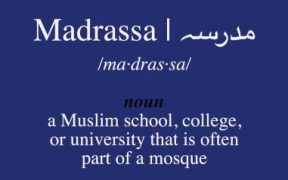 This is What ‘Madrassa’ Really Means! This is What ‘Isai’ Really Means! 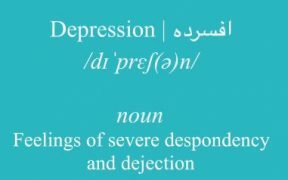 This is What ‘Depression’ Really Means! 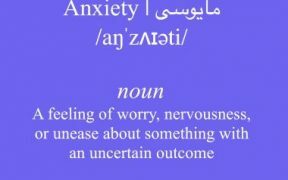 This is What ‘Anxiety’ Really Means! 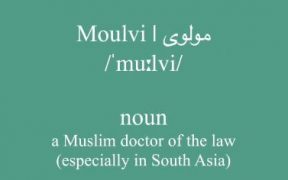 This is What ‘Molvi’ Really Means! 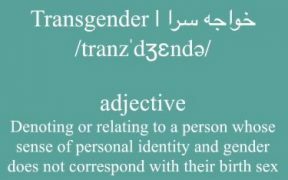 This is What ‘Khawaja Sira’ Really Means! 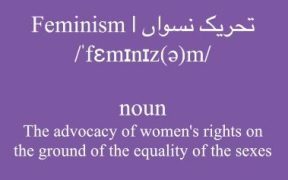 This is What ‘Feminism’ Really Means! After the last Markhor passes away, Paksitan announces its newest national animal, the donkey! Welcome to Khota Nation. What is your idea of an independent #Pakistan? Share your view in the comments below. PG Doc | Elections 2018 – What Happened!? How should Pakistan be in 2018?! Team ProperGaanda brings to you ‘A message of love’. It is time Pakistan became a home for all Pakistanis. 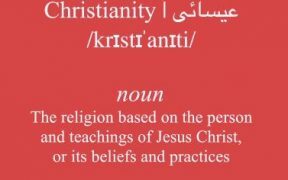 Irrespective of caste, creed and religion. Woh din kab aye ga jab aesa hoga Pakisan? 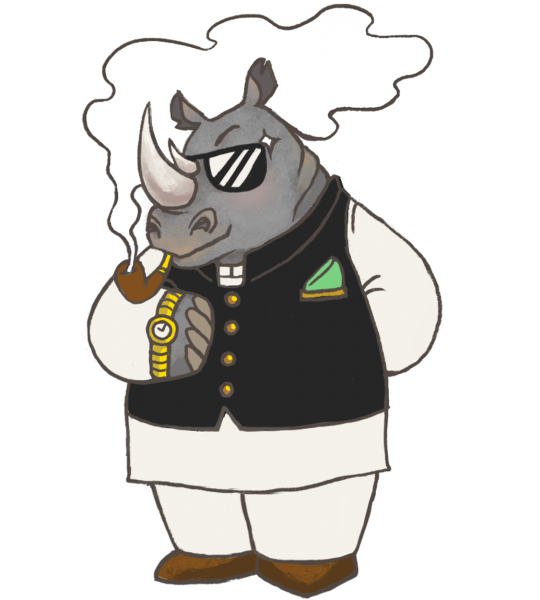 An up and coming Digital Media Company, ProperGaanda, is an independent recorder of Pakistan’s peculiarities, amplifying the voice of progressive Pakistanis from all over the world while still focusing on creating quality content. 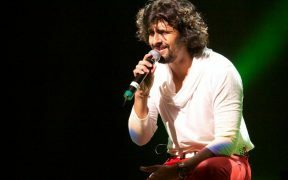 At its heart, PG is the voice of the people, by the people, for the people. © 2019 ProperGaanda. All Rights Reserved.